Let me get this straight, you’re an iOS user but haven’t yet experiences the bird flinging awesomeness that is Angry Birds? Let me get this straight, you’re an iOS user but haven’t yet experienced the bird flinging awesomeness that is Angry Birds? The time couldn’t be better because as of today, Angry Birds is the iTunes App of the Week! 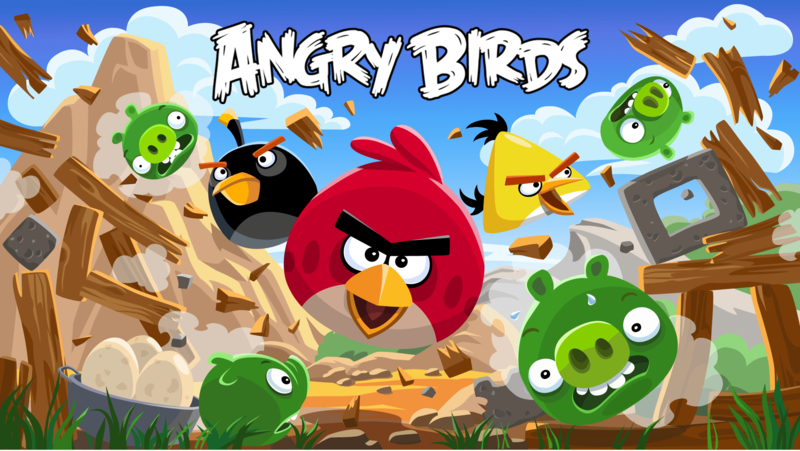 Included are both the standard Angry Birds for iPod/iPhone and Angry Birds HD for the iPad. Have fun and have no mercy for those dreaded pigs! Couldn’t agree more. I’ve been holding off on buying the HD version since I already own the standard version on my iPhone, but can’t pass up free!